I saw the article below, about a recall on a news website today, but haven't seen anything on here yet. Has anyone seen this? 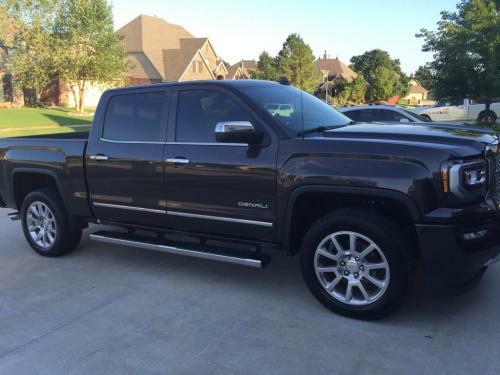 http://wncn.com/2016/05/09/gm-recalls-2016-2017-full-size-trucks-and-suvs-urges-owners-to-not-drive-affected-vehicles/ I find it interesting that in the article it says GM is asking owners to not drive the affected vehicles.